The Mizuno Wave Rider is back and better than ever for a 22nd year. The Wave Rider 22 is an evolution and refinement of Mizuno’s franchise running shoe. 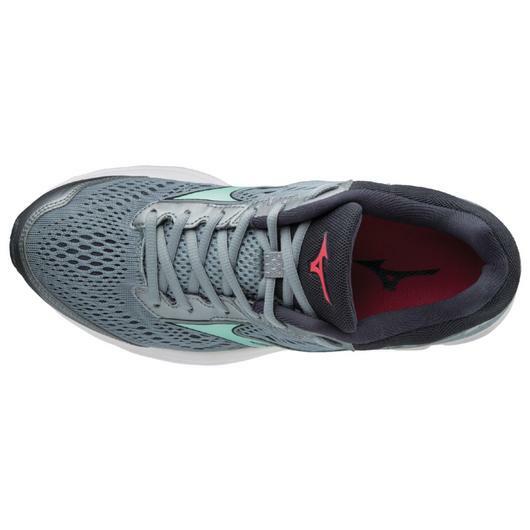 Midsole improvements and a new upper design provide a softer, smoother running experience. 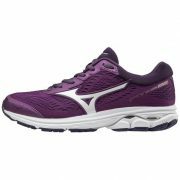 The Mizuno Wave Rider 22 running shoe incorporates a 2-layered engineered mesh upper for excellent breathability and comfort. Cloudwave cushioning technology has softened the runner’s experience, while maintaining a responsive ride. 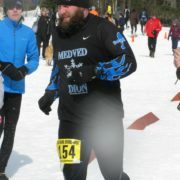 Wide widths available for both men and women. 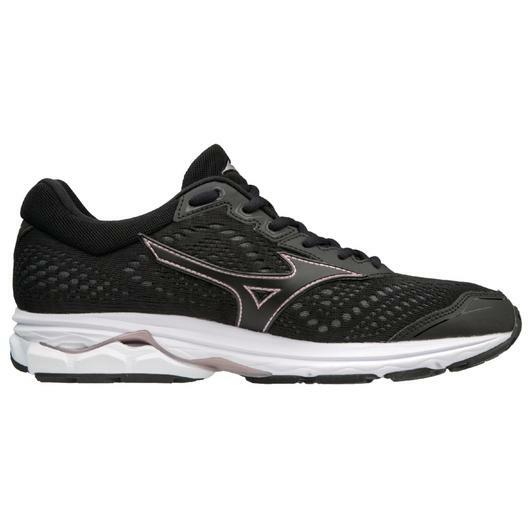 Stop in today and see if the new Mizuno Wave Rider 22 is right for you. 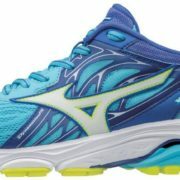 Prices have been reduced on all Mizuno Wave Rider 21 remaining in stock. Prior sales excluded.